Cramer shares his views on how rotation acceleration brings top-calling hesitation, and wonders about how, nearly everywhere you look, there's a changing of the guard. If you left here Thursday short the retailers, you were sitting pretty. It was as good a trade as being long the drug stocks. This is the kind of thing that I say is a sign of why it is so hard to call a top. Sure, we have areas under pressure, but this rotation acceleration is just insanely positive. No border tax; better-than-expected earnings. Boom! Meanwhile, it's not like the drug stocks acted badly. They hung in. And how about the transports? Can you believe Southwest (LUV - Get Report) was up huge, no doubt in advance of Warren Buffett being asked by Becky Quick on Monday whether the Oracle wants to buy the whole darned thing? Next area that gets rotational love? Could it be the oils? They've been getting the market's cold shoulder. Whatever gets that last is what seems to climb next! But then again, the banks have been stalled for a couple of days. Maybe after some Fed heads speak next week, that's the group to go to? Jack in the Box (JACK - Get Report) has been a major winner for ages and Chipotle's (CMG - Get Report) been a big loser ever since the breakout of the illnesses. But it's been almost 15 months since the last outbreak and I see people coming back to Chipotle, judging by its better same-store sales. And if you look at the numbers from Jack in the Box's Qdoba division, some of that weakness is people going back to Chipotle from JACK's subsidiary. We've got a similar changing of the guard in Panera (PNRA versus Starbucks (SBUX - Get Report) , two stocks owned by Action Alerts PLUS. Panera had a huge problem integrating its technology for mobile ordering and it had to do Panera 2.0 to make it work, something that took a lot of time and energy and performance out of the stock. Right now, Starbucks is trying to solve its mobile ordering to get rid of the mosh pit and the beleaguering waiting. As soon as SBUX figures it out, the stock should take off, but right now it's still going the other way. We sold some Panera because it had moved up too much, but we sold some Starbucks because we are very concerned it hasn't solved the problem. In retail, the incredibly horrible performance of L Brands (LB - Get Report) with its massive guide-down for Victoria's Secret--20%! And Bath & Body Works off mid-single digits--tells you that you one of the best operators in the mall can't deliver performance. We have some guard changing in tech, too, but I don't know how lasting it will be. I mentioned last week that Intel (INTC - Get Report) is making a major charge into the data center and Advanced Micro (AMD - Get Report) into gaming. In fact, Intel has started a campaign saying 98% of the data center is powered by its chips. Both companies are perceived to be threats to last year's favorite, Nvidia (NVDA - Get Report) , which is being dumped furiously over two downgrades, including from a Hold to Sell over at BMO. I think this one can be reversed, but you have to get all of the hot money out of Nvidia before that can happen. Oh, and how about this delicious guard change: People want out of one Jack Dorsey company, Twitter (TWTR - Get Report) , and into his other, Square (SQ - Get Report) , which reported a terrific quarter. I think the payments business is rife for consolidation and Square's a natural target even as it's doing quite well on its own. Twitter? What a great time for Dorsey to declare victory and devote his efforts full time to Twitter. It would be incredibly well received. 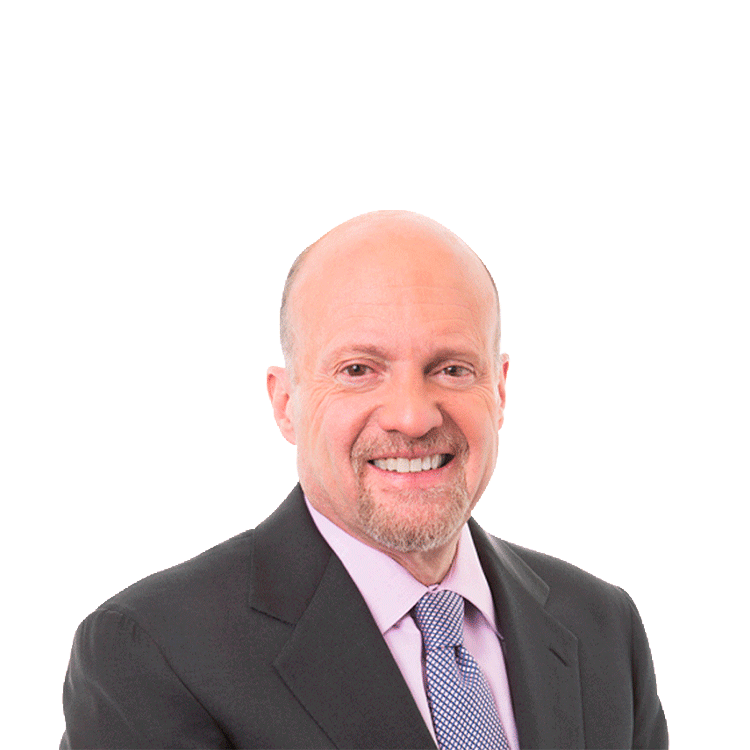 Action Alerts PLUS, which Cramer manages as a charitable trust, is long PNRA , SBUX and TJX.